New Product Alert. Finally, the missing link to your 2018 Summer curls. Laminates "Curls" Hydrating Gel defines and amplifies the hair in its natural form, leaving the hair soft, frizz-free' and moisturized. Our friend, Robbi Rogers, gifted us with a sample of this product and we were amazed with the results. Curls Hydrating Gel, is now avail le at the Crystal Blings Salon, shop here. 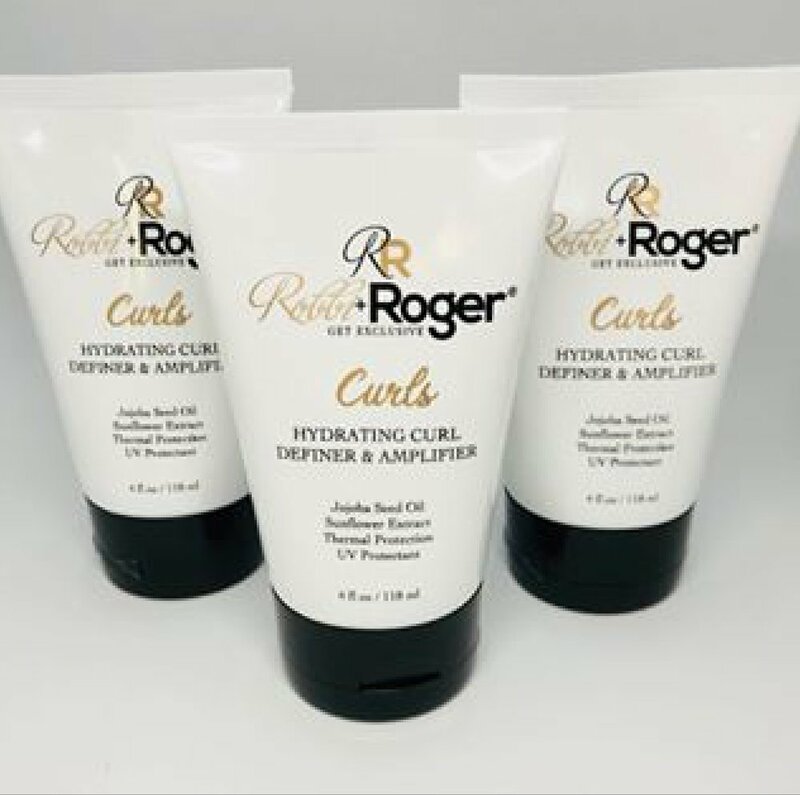 Pick up your Curls Hydrating Gel today, shop here. The transformation is real. See for yourself below.